… was capable of, it was just a matter of time until someone take a jab to the instalations of an utility company. The fingerprinting of a computer using data accessible or generated by software is subjected to a Replay attack or could be easily disrupted by malware. This method should not be used to authenticate the machine. 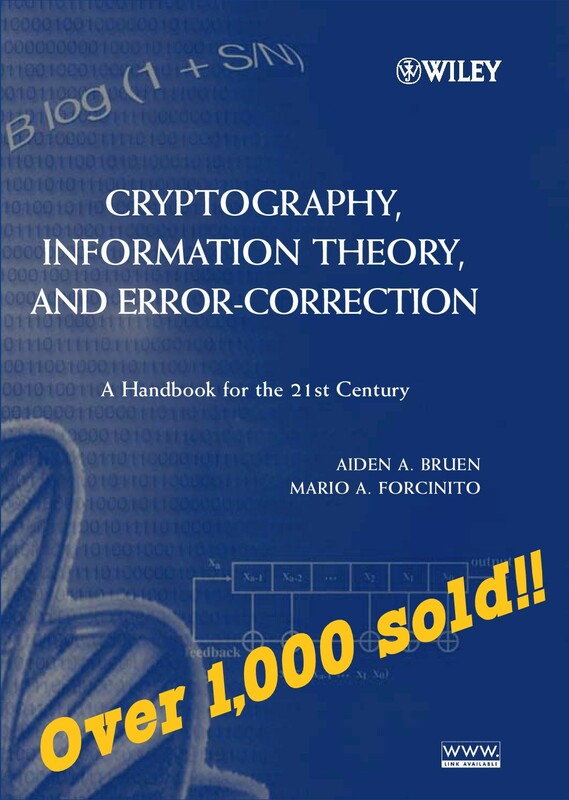 In order to defeat Replay attacks, the fingerprinting algorithm needs to generate a one time string, based on some unique property of the hardware and that can be used by the verifier to check the identity of the computer. 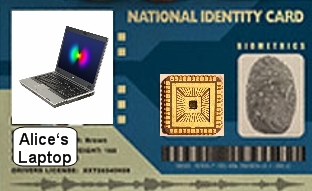 One example of such technology is the Intel IPT (Identity Protection Technology) that works by generating a unique 6 digit number every 30 seconds. This number is generated by a section of the chip that is inaccessible to the Operating system and holds some secret key shared with the validator/server. Once a particular processor is linked to a server, the server will be able to identify the CPU and validate the computer. Of course this does not imply user authentication and the intended use of this technology is as an additional factor on a multi-factor authentication scheme. A Public Key infrastructure (Certificate Authority) is still needed to defeat the Man in the Middle attack. Technologies that can identify hardware to the chip level are being developed to prevent counterfeiting. These are based on the PUF (Physically Unclonable Functions) that use physical variations of the circuit to extract certain parameters that are unique to each chip and cannot be reproduced nor manipulated without physically tampering with the circuit. SANS Institute has the best article I’ve seen on the issue of IPv4 address space exhaustion. A good read, including the comments. via The End Of IP As We Know It. If you think we have problems now…. wait until we have a smart grid powered by MS and Google and scores of hackers designing the replacement for Stuxnet. A breakthrough in material technologies that can extend Moore’s Law for a few more years.